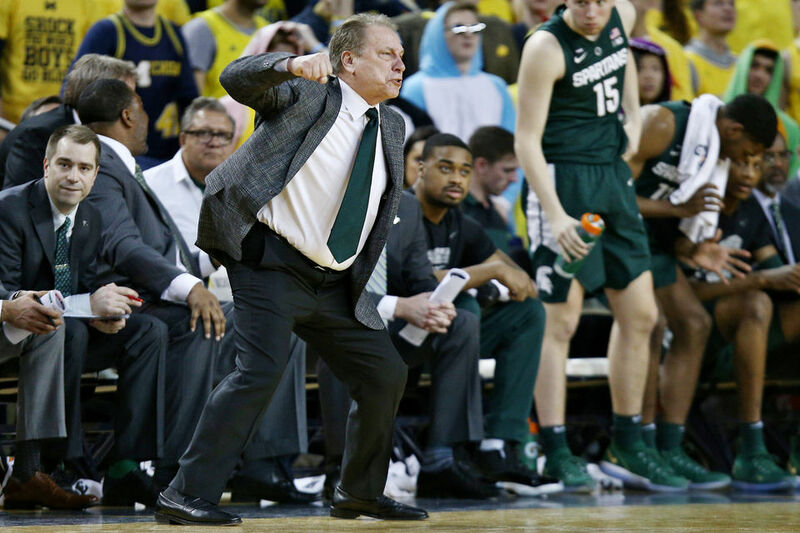 Michigan State beat Michigan, 77-70, Sunday in Ann Arbor. With the win, the Spartans are in sole possession of the first place in the Big Ten. Cassius Winston suffered all scorers with 27 points. Kenny Goins had 16 points and 11 rebounds. Zavier Simpson led Michigan with 19 points, while Ignas Brazdeikis followed with 16. The two teams will meet again Saturday, March 9, with a tipoff time still to be determined.